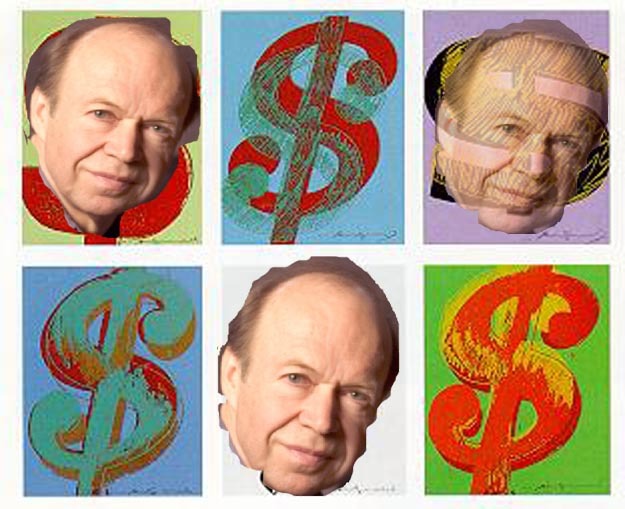 IT HAS NOW COME OUT THAT Dr. James Hansen, not to be confused with the teenybopper rock group by the same name, who is AN ALARMIST about MMGW is a PUPPET of the SOROS money machine. One would have expected more from such a distinguished scientist. Like maybe . . .some science??? By taking the SOROS money ($720,000) Hansen has declared himself a "WHORE". Of course, since it is the furtherment of the religion of MMGW . . .who cares. They are all whores. DISCLAIMER SO I DO NOT GET SUED. Hansen is not really a "whore". He just acts like one.